Jessica Chastain is currently shooting her role in It: Chapter Two, but she's still found time to line up another project. Collider reports Chastain will produce and star in the action flick, Eve, from writer/director Matthew Newton. Plot details are being kept under wraps, but it's being described as a character-driven actioner. Collider's sources say it follows "a ruthless female assassin named Eve (Chastain) who is hunted by her former employers while trying to tell her family the truth about what she does for a living." Newton's previous film was Who We Are Now, which stars Zachary Quinto and Julianne Nicholson. It premiered last year in Toronto and was picked up soon after. 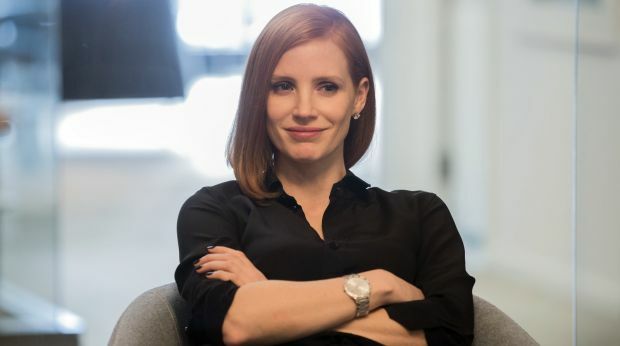 Chastain recently wrapped filming on X-Men: Dark Phoenix and was seen in the Native American drama, Woman Walks Ahead.